Have you heard? 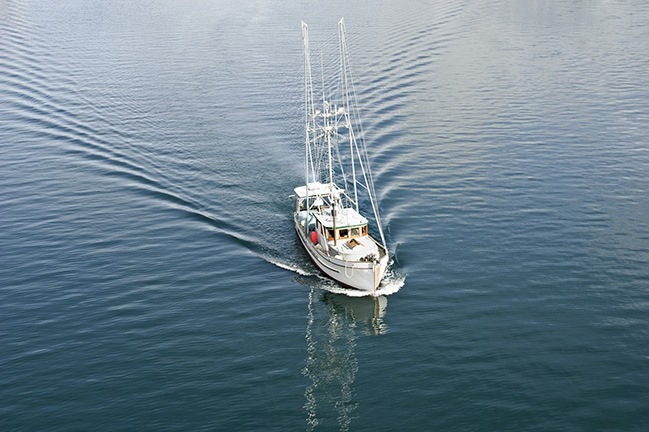 CalAmp recently announced that we were selected by Navico to provide telematics support for their new, cloud-enable GoFree™ Connected Vessel program. What exactly does this mean? Navico, a global leader in marine electronics for the recreational segment, was in need of a telematics device for their new program that could deliver vessel tracking, marine engine diagnostics and a comprehensive trip management program. CalAmp’s LMU-4530 was chosen for the program – a highly intelligent platform that can switch automatically from cellular to satellite to Wi-Fi. The LMU-4530 can also manage local area connectivity to peripherals through Bluetooth. Why CalAmp? In addition to the powerful features of the LMU-4530, the GoFree Connected Vessel Program needed a device that could be updated over-the-air. CalAmp’s device management and maintenance software platform, PULS™ (Provisioning/Programming, Update and Logistical System), was customized for Navico, and specifically supports OTA device management and firmware updates for vessels in port or at sea. Like our other LMU products, the 4530 employs our proprietary PEG™ (Programmable Event Generator), an onboard alert engine that continuously monitors a vehicle’s or vessel’s operating environment and status and responds instantly to pre-defined threshold conditions such as time, date, motion, locations, geo-zones, as well as data bus parameters and directly instrumented inputs. With the LMU-4530, the GoFree Connected Vessel program enables vessel operators to make more informed decisions about routes, navigation and shipboard maintenance.